The pages of Woodsmith magazine come alive on your local public TV station. To discover if and when the Woodsmith Shop is available in your area, type in your zip code below and click "Find Showtimes". Canadian viewers - please check your local listings. 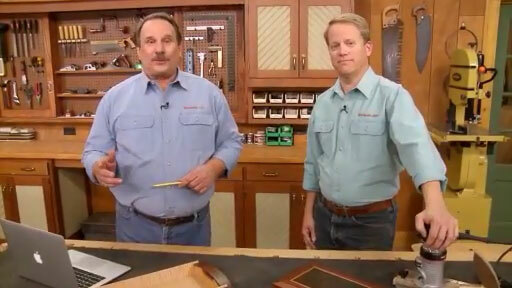 Want to watch the Woodsmith Shop on your local station but not sure who to contact? Fill out the form below to find out. Enter your two-letter state abbreviation below to search for stations in your area.